Your home is one of the largest investments you will make in your lifetime whether buying, selling, or maintaining to protect the value of your investment. With a thorough and detail-oriented home inspection, you will move forward confidently. As a home inspector, I am certified by the National Association of Certified Home Inspectors (NACHI), an organization that maintains and promotes high standards that are followed in this industry. You will find that I am approachable and extremely conscientious of all aspects of residential and commercial structures. I am also licensed by the Washington State Department of Agriculture as a structural pest inspector (SPI). A structural pest inspector looks for wood-destroying organisms that could invade wood and cause wood rot. 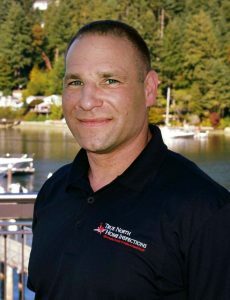 I’m very passionate about what I do as a licensed home inspector here in Washington state, and I love the industry I have chosen for myself and my family. Please contact me today at 360-918-2470 for a thorough, professional, and a timely home inspection experience. 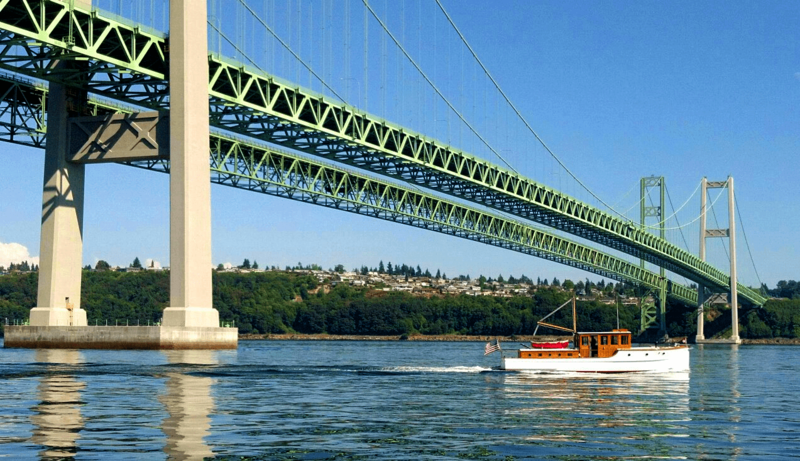 True North Home Inspections LLC is a first-rate Gig Harbor home inspector on Inspectopia.com! Bryan, thank you so much for your service and getting this to us quickly. Thank you for the clean & thorough work on the report. Good job. Forever Grateful. Thank you for being so thorough and explaining everything and taking us through each step. You are awesome! Thanks so much, Bryan. I appreciate you being so thorough in your work. Hope all goes well. Thank you, Bryan. I appreciate the well-organized and comprehensive report and hope to work with you again in the future. Thank you. Thanks for giving us your expertise and making our experience less stressful. Bryan was very detailed, thorough, communicative and easy to work with. I would recommend him to my clients again.